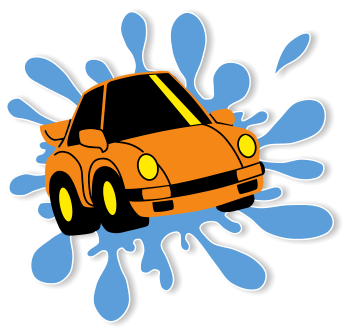 Ezays Car Wash for both high-pressure hand wash and touch free automatic car wash machines. Also onsite industrial vacuum cleaners and even a fully equipped laundrette and dog wash at some of our sites. All equipment is coin operated with some of the machines accepting notes. Change machines available at all sites. Easyas has locations at Leongatha, Wonthaggi, Swan Hill, and Darwin.